We are a leading Wholesale Trader of electrical switchgears for automation industry from Surat, India. We are leading manufacturer, supplier, distributor, wholesaler, trader, retailer of Electrical Switchgears for Automation industry. 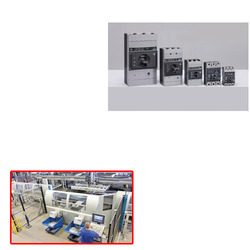 Looking for Electrical Switchgears for Automation industry ?